Magento is the sought-after eCommerce platform on the web. It offers a great level of flexibility to let you create SEO-friendly online store in no time. It has become one of the most popular eCommerce platforms. More than 20,000 online stores powered by Magento. If you looking for a fully-fledged CMS platform for your next eCommerce project, then Magento can be a great option for you. A hand crafted list of Top 10 Responsive E-Commerce Wordpress Themes. These ecommerce themes are have latest features. 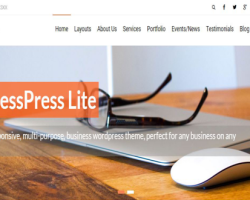 Get the best wordpress e-commerce themes now. Today, we have compiled a list of top responsive e-commerce Wordpress themes to help you choose only the best one for your site. 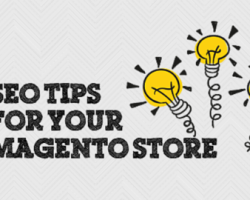 Adding category tree in Magento admin form can be a tedious task. 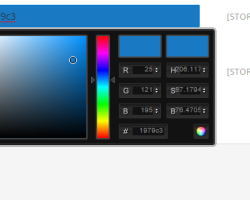 In this article I will tell you how to add category selector in custom admin form in Magento. This is the simple script by which you will be able to add category tree in any admin form of your custom magento module. This post will tell you how to add css and js in Magento 2 custom module. You can use Magento layout files or blocks for adding Css/JS files. Magento 2 procides simple way of adding Css/JS files to pages using layout xml files. In Magento sometimes you may want to show same product as different line items in cart, checkout and admin. You may want to do this when you are adding same product but with different options in cart. If you want to do this, here is the simple way do do it. Sometimes you install a Magento theme and discover that you are not able to create new customer accounts on frontend. 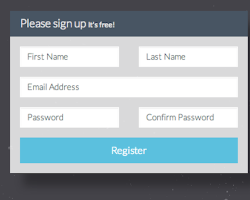 New account register form just reloads the registration page. It is possible that you face a problem while customer login. 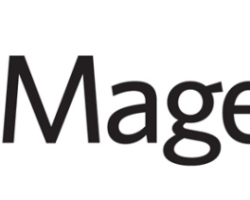 This problem can occur when you upgrade from Magento 1.9.1.1 to 1.9.2.x. But here is the simple fix for this problem It occurs because the account registration/login template of your theme does not have a valid form_key field. Each form in Magento should have a hidden form_key field to prevent malicious requests. 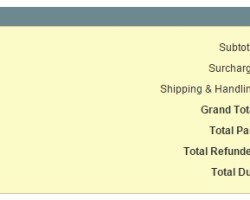 Sometimes you need to add custom order totals to your Magento store. For exmple you may have added new attribute ‘total_surcharge’ as custom order total attribute. This new order total will be visible in admin sales order view and invoice view generally. But when you generate the PDF from invoice, the new order total is not visible there. 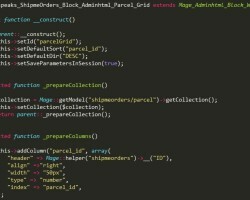 In this article we will see how to add custom grid in magento admin form. We can use this grid to show any type of data. It can be magento products data or data from our custom module and table.